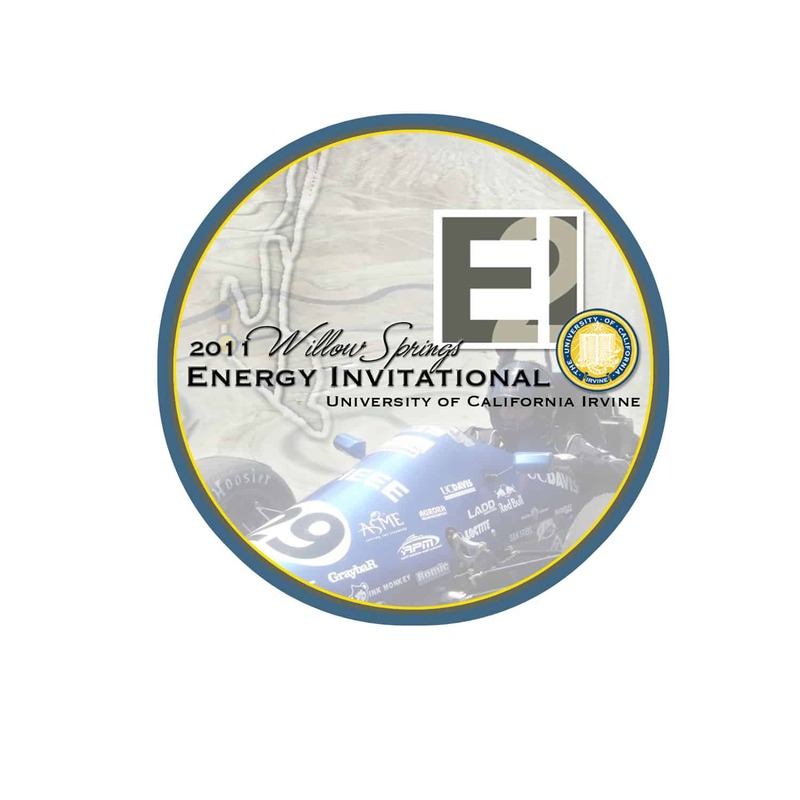 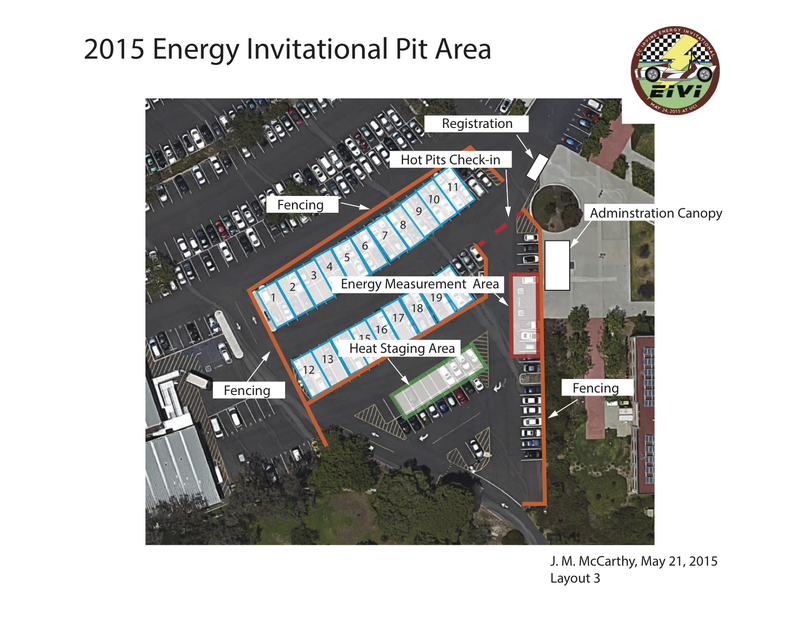 The 2016 UCI Energy Invitational will be May 15, 2016 on UCI’s Campus. 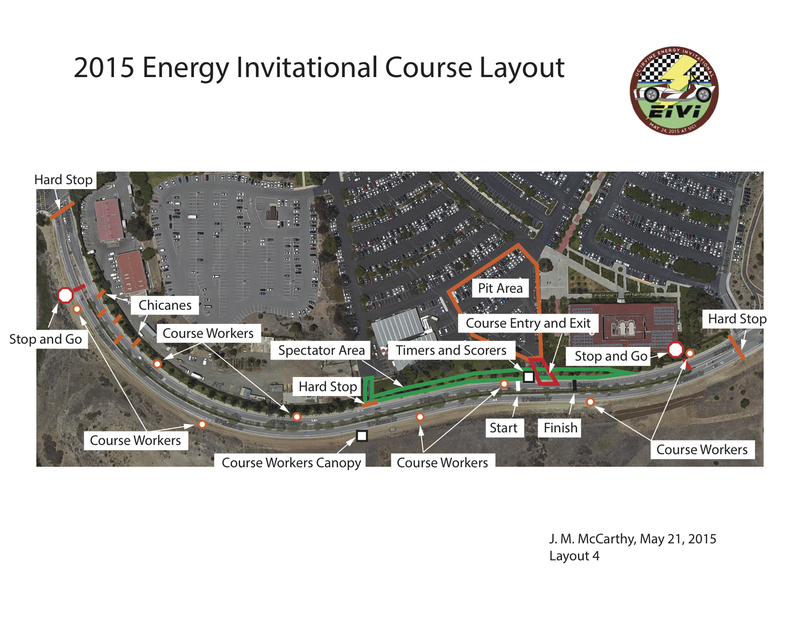 The course will be along East Peltason Drive between Los Trances and Bison. 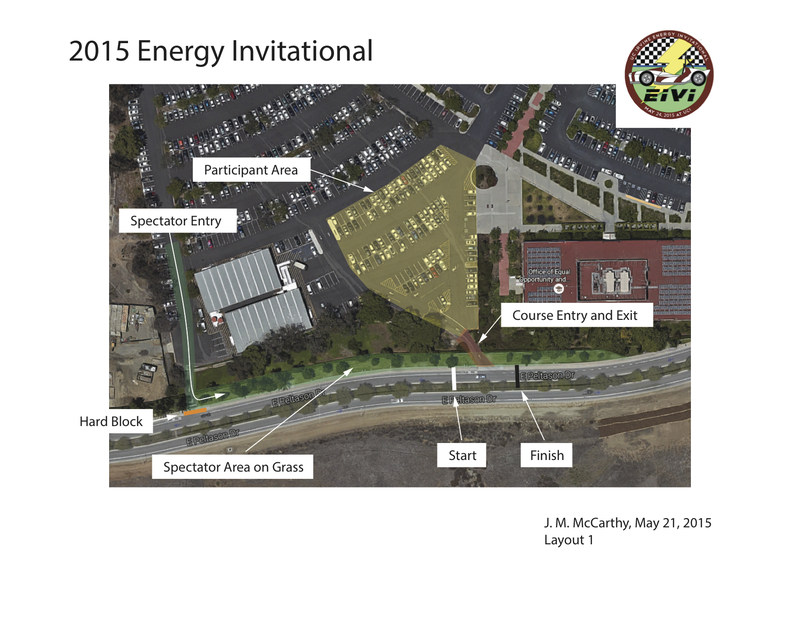 Video from the 2015 UCI Energy Invitational. 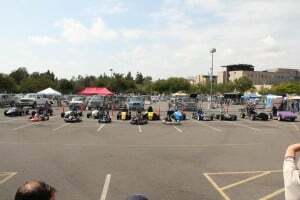 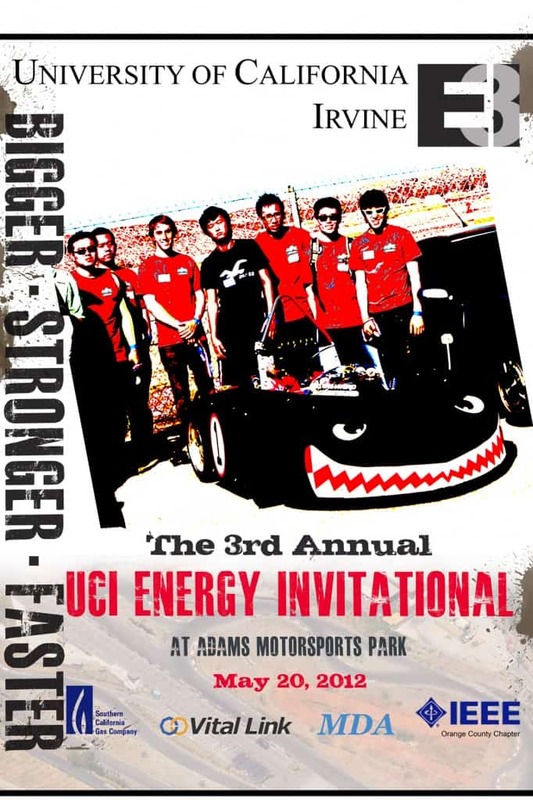 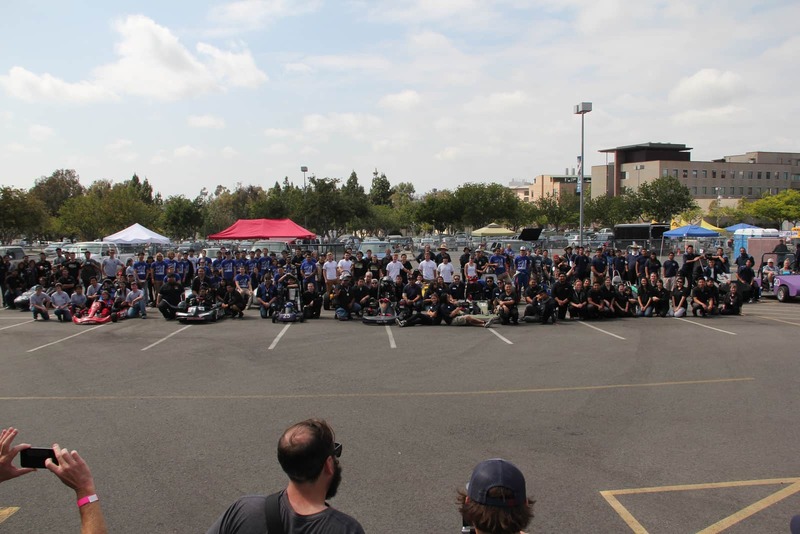 The Race Teams at the 2015 Energy Invitational, May 24, 2015 on UCI’s Campus. 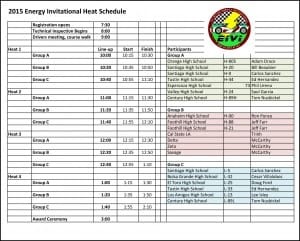 This version of the schedule has been modified in order to number the Heats from 1 through 16. 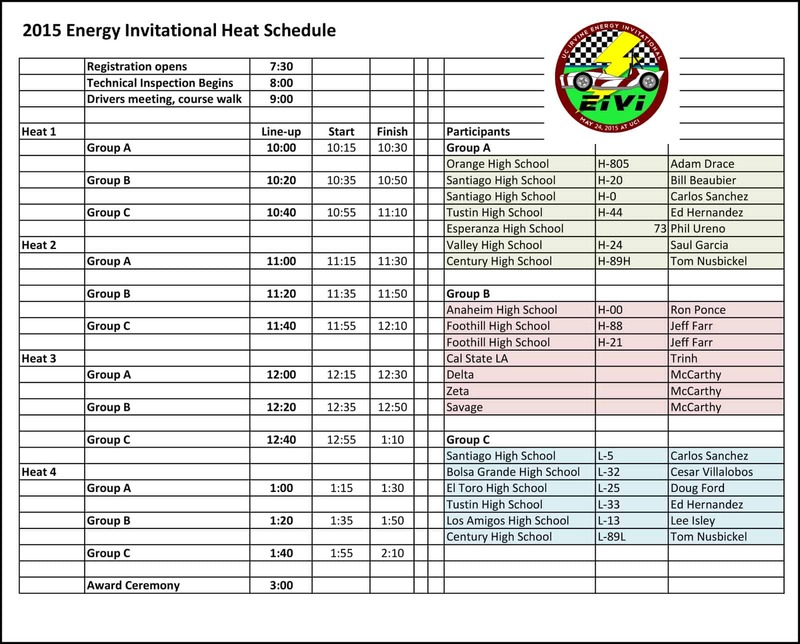 This is the list of participants and the heat schedule for our 2015 Energy Invitational on UCI’s Campus. 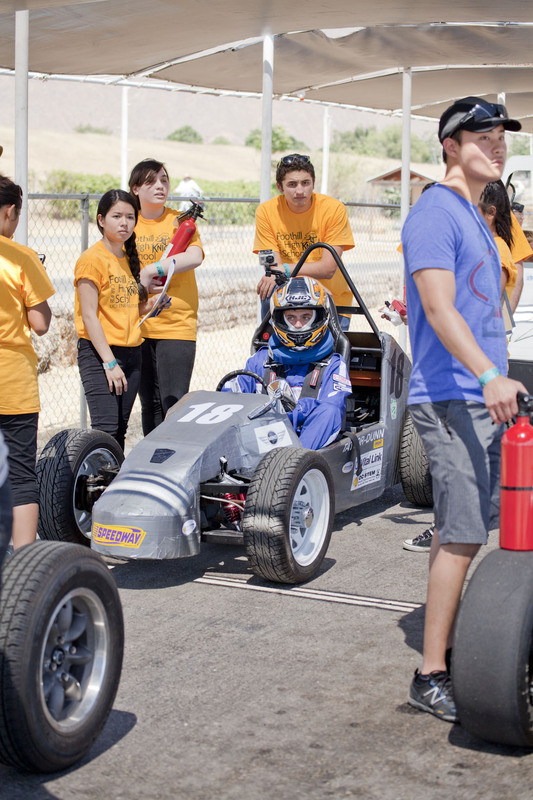 Please come by and see what these student race teams can do. 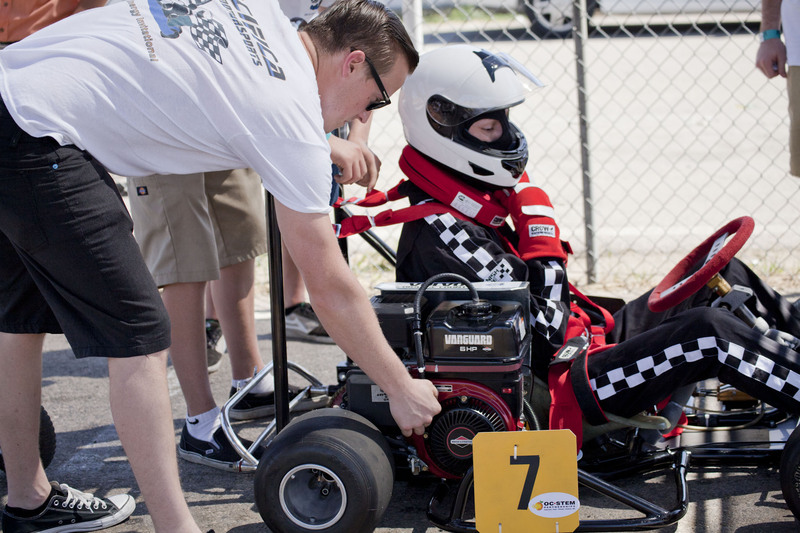 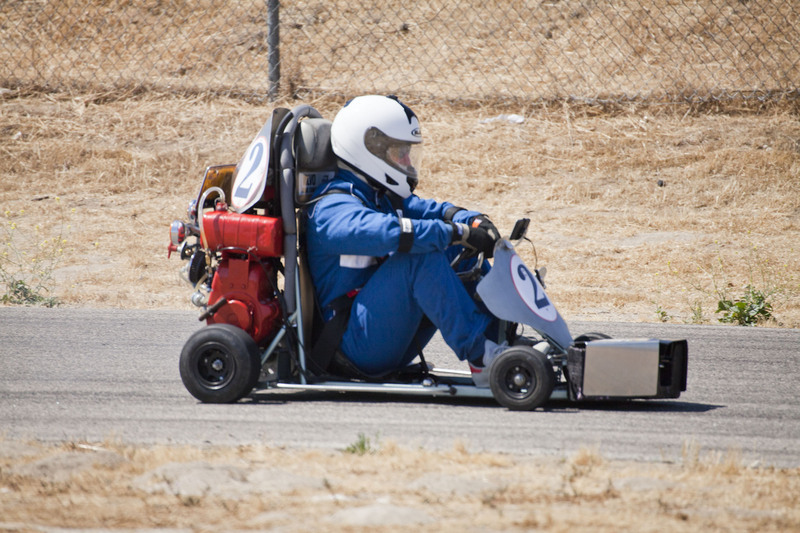 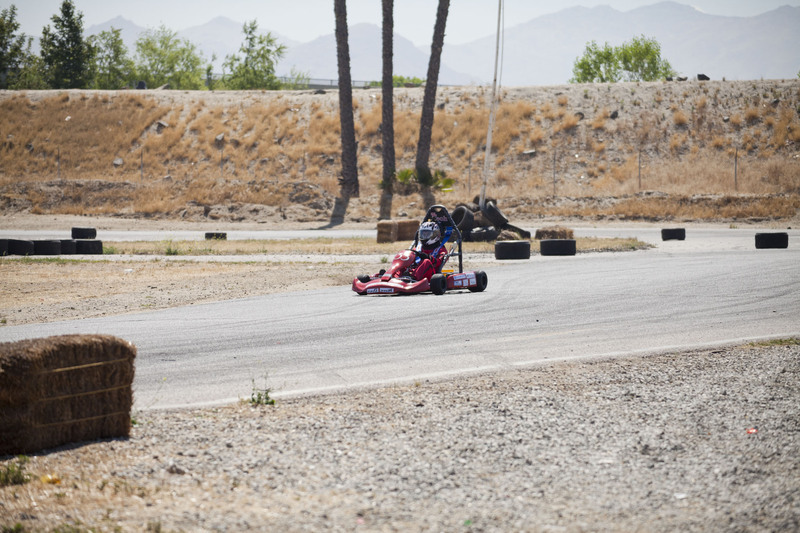 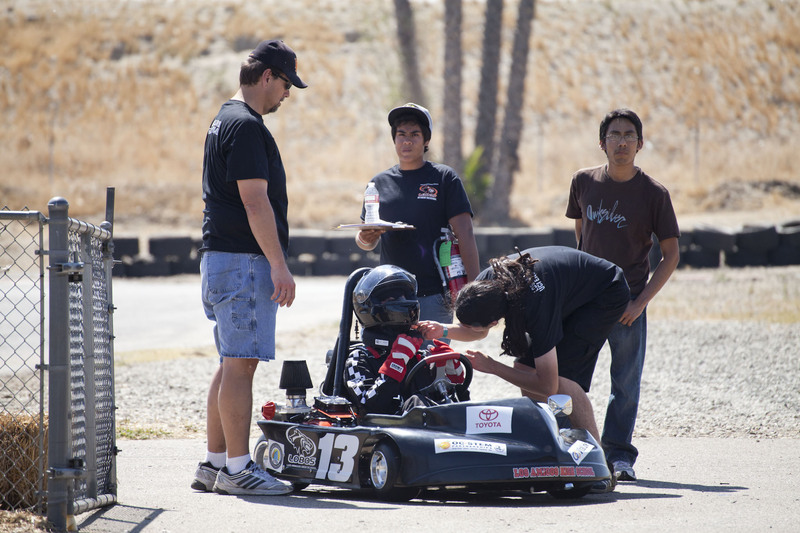 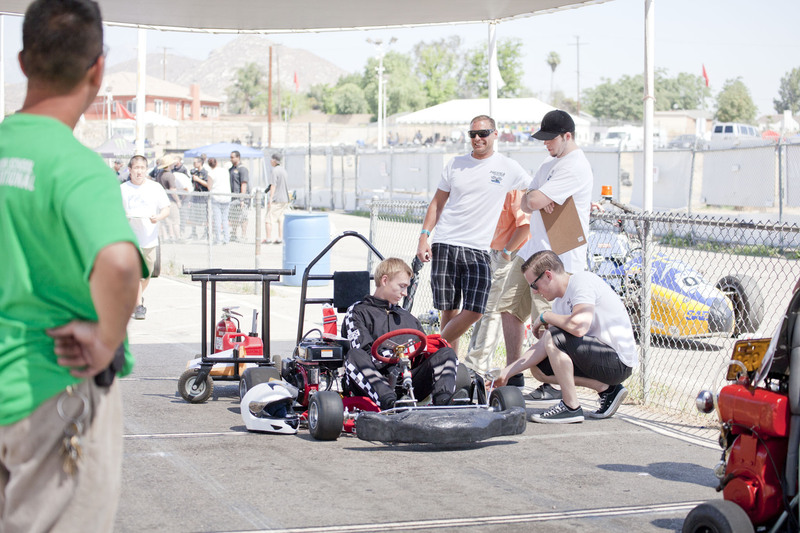 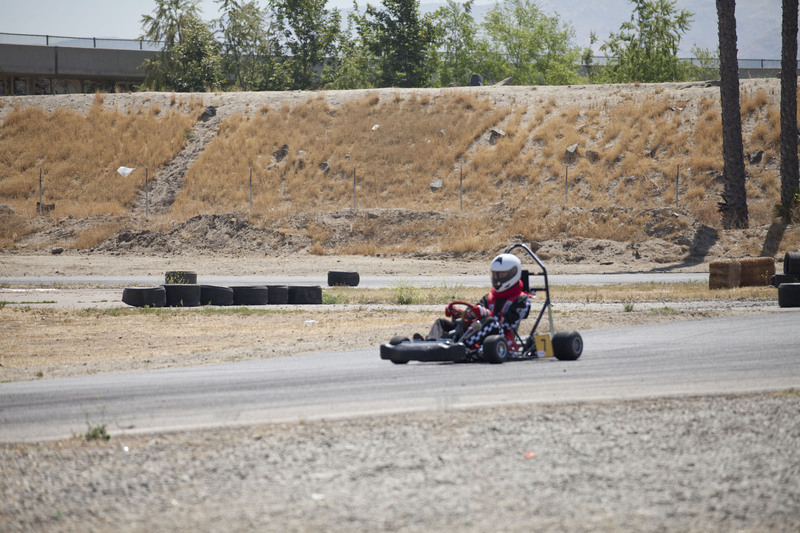 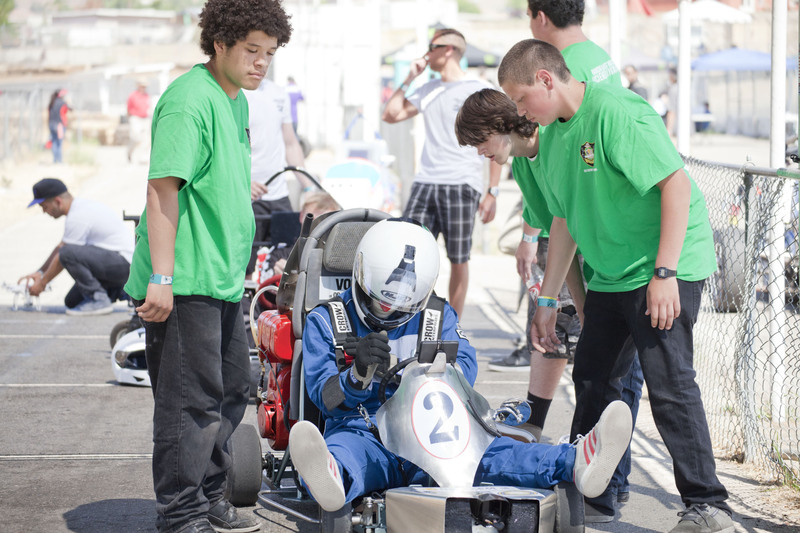 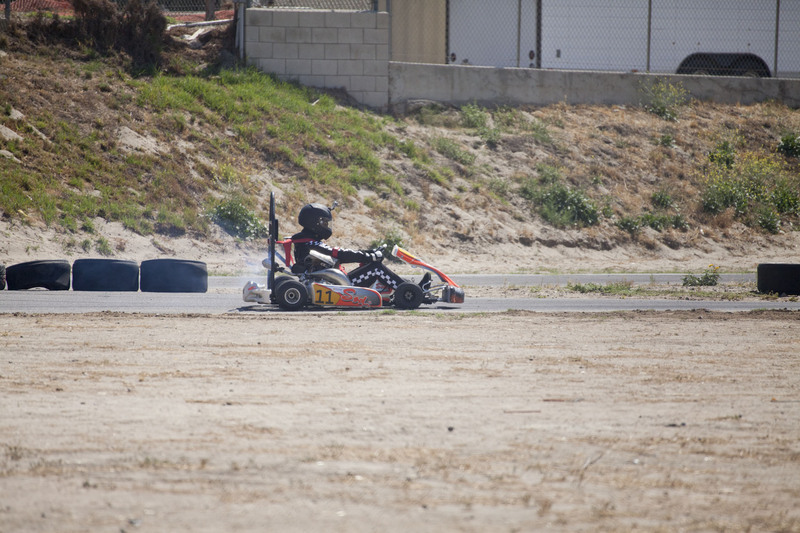 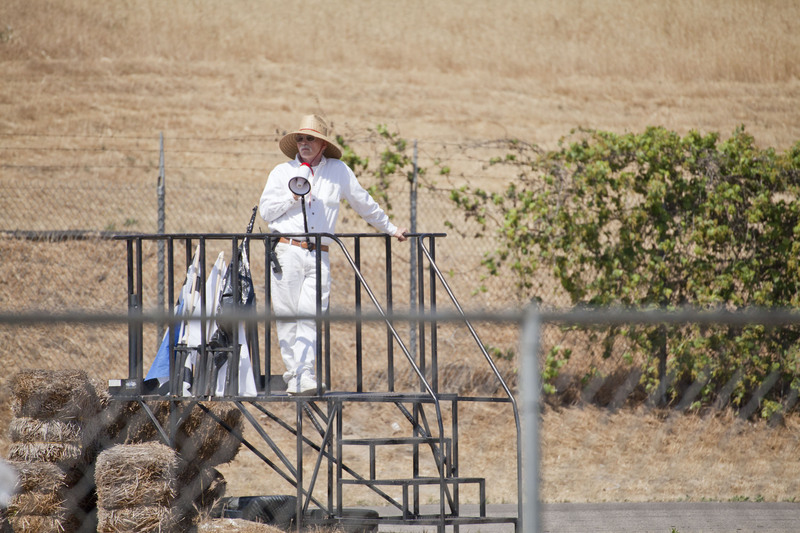 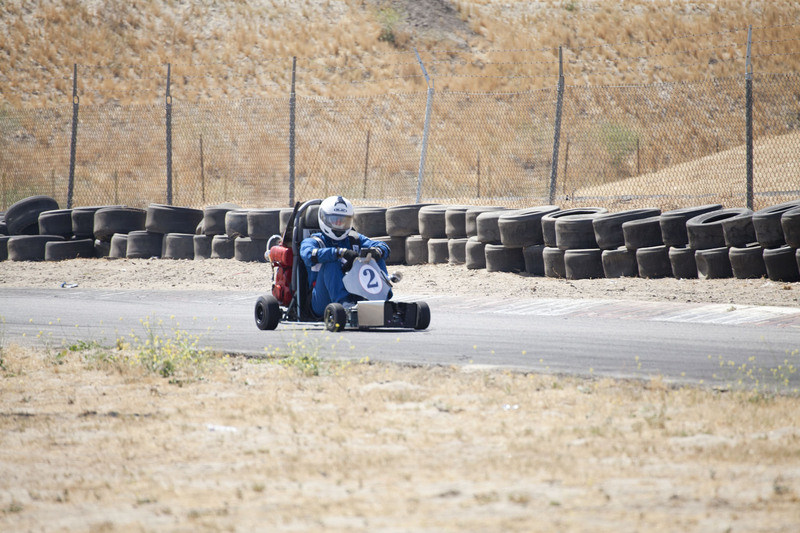 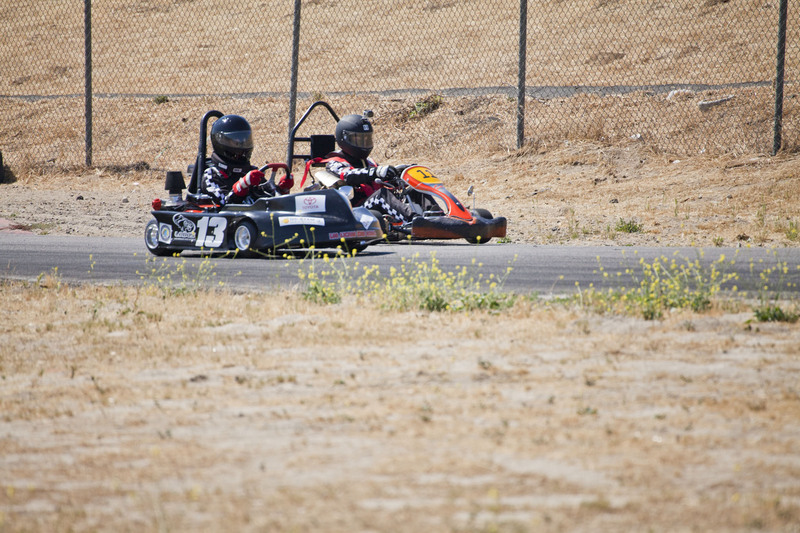 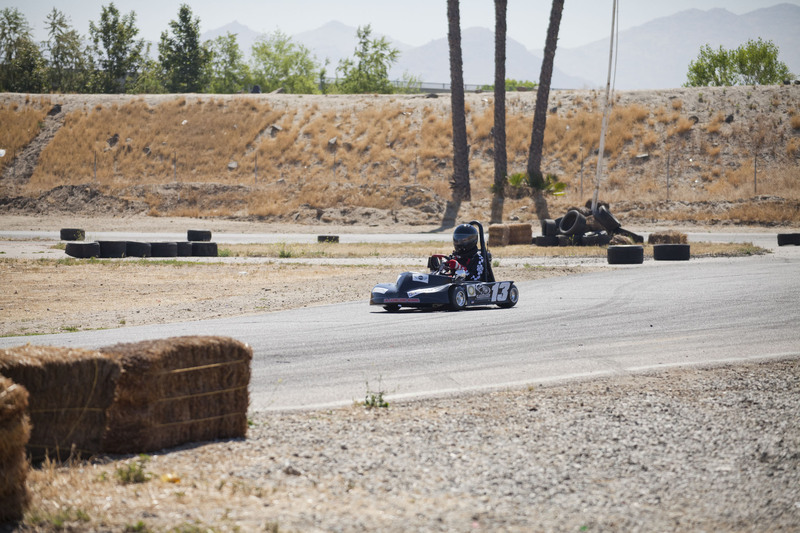 Race teams from 20 high schools and colleges competed in energy time trials at Adams Motorsports Park on May 11, 2013 at the fourth UCI Energy Invitational. 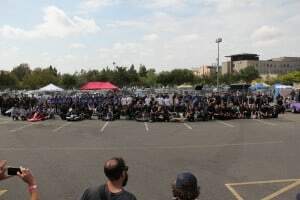 This video captures the spirit of the event. 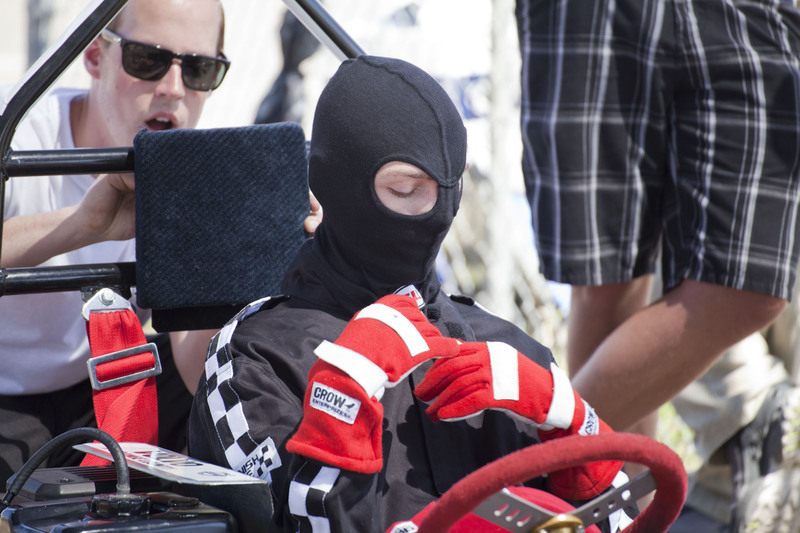 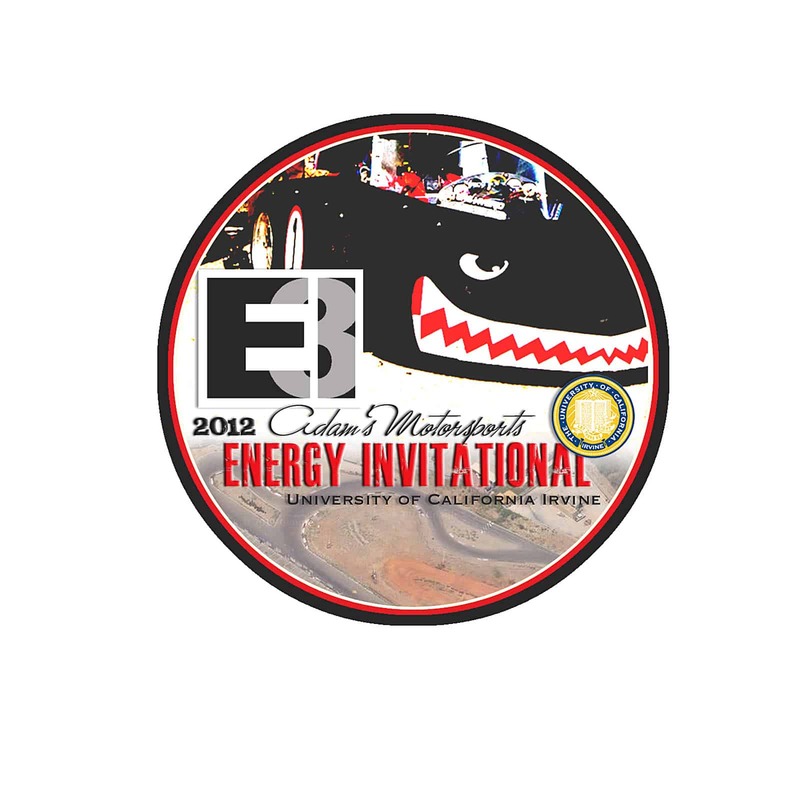 This gallery contains over 100 photos from the 2013 Energy Invitational, Saturday, May 11, 2013 at Adams Motorsports Park. 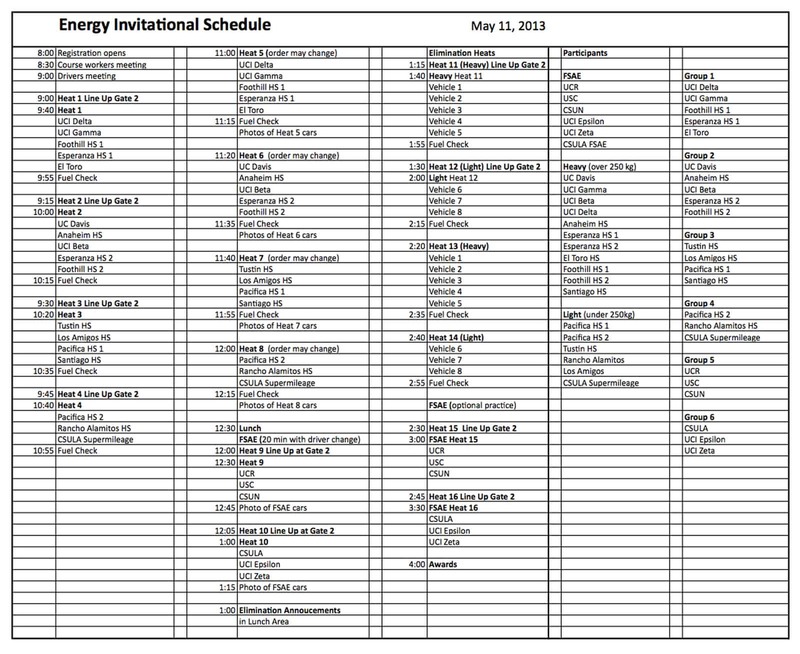 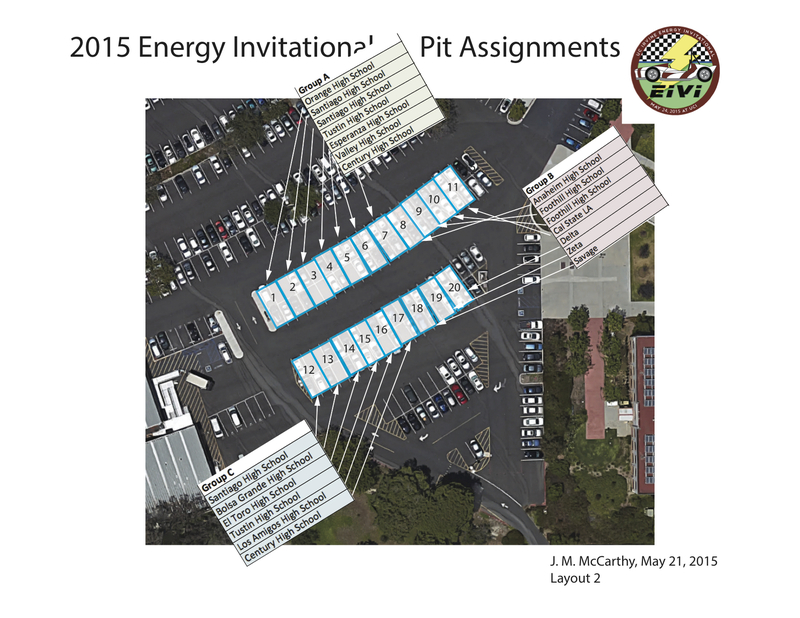 Here are the organization layouts for the 2015 Energy Invitational. Layout 4 shows the course. 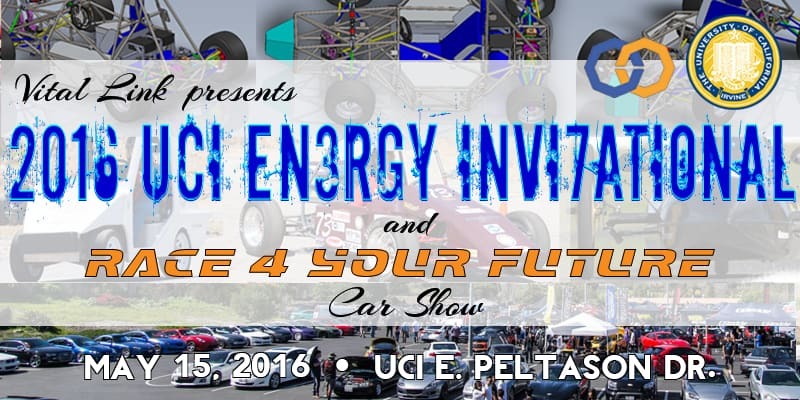 Address: 5292 24th Street, Riverside, CA 92509. The maximum distance in one hour on $1.00 of the energy of your choice wins. 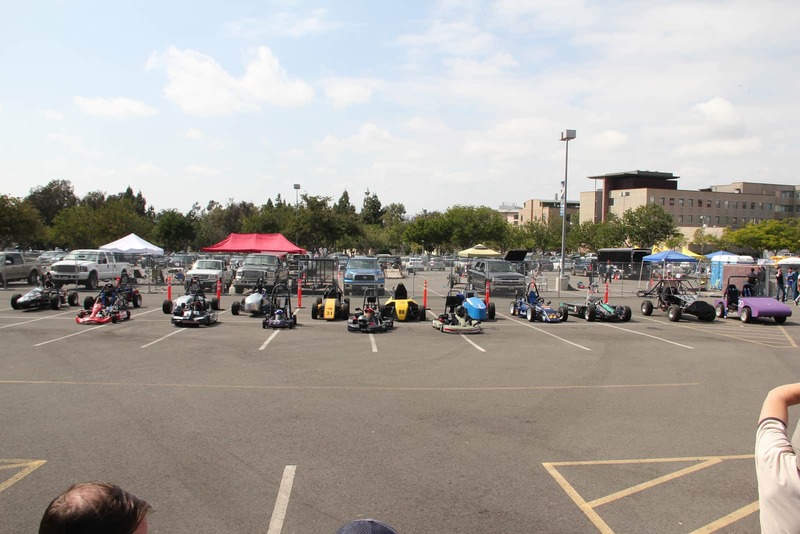 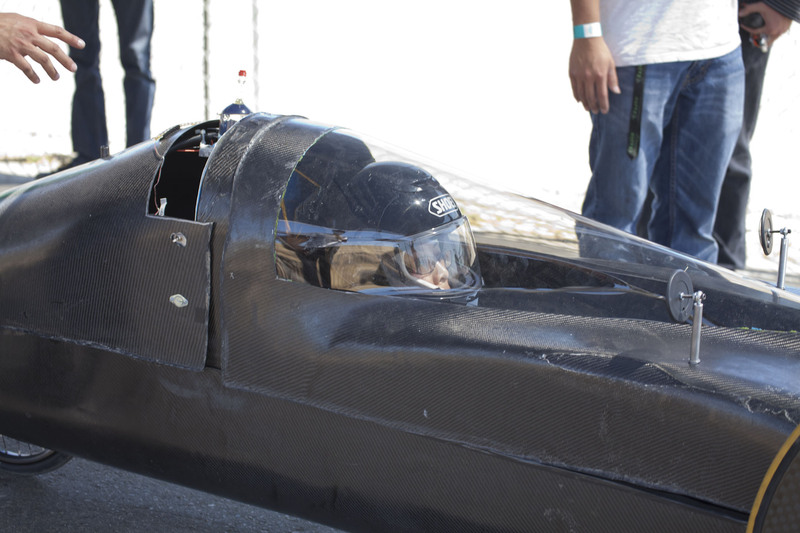 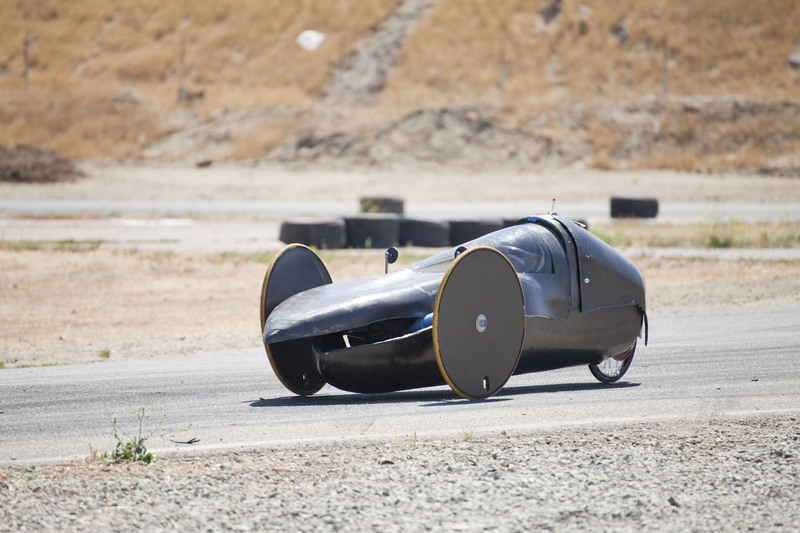 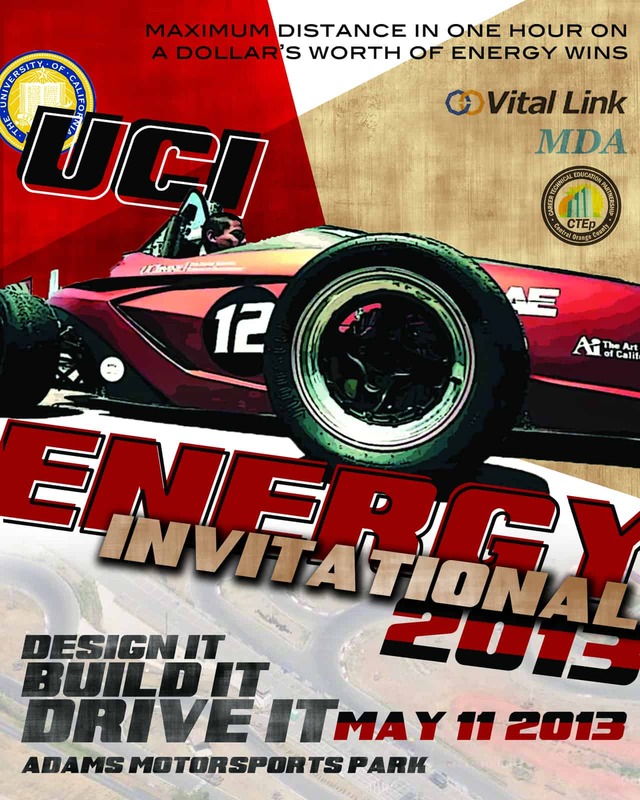 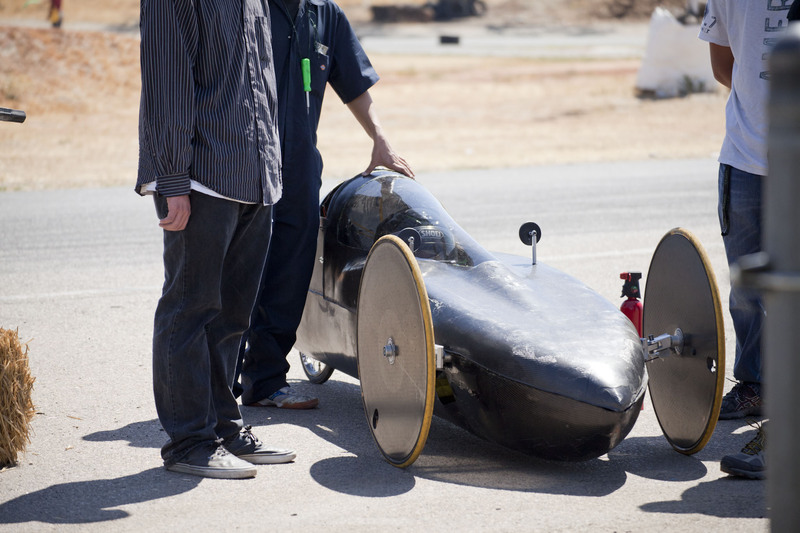 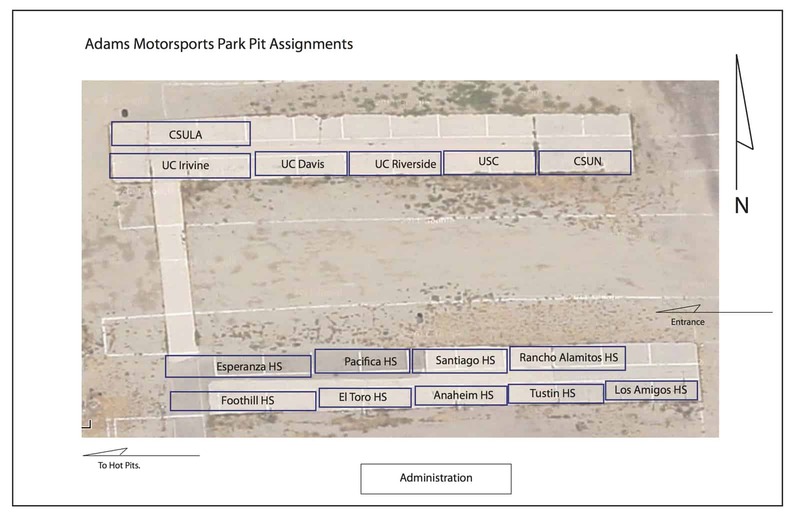 University race teams, enthusiasts, Formula SAE and Formula Hybrid teams, hobbyists, inventors, and OEM race teams are welcome to compare their performance on the same track on the same day, May 2013. 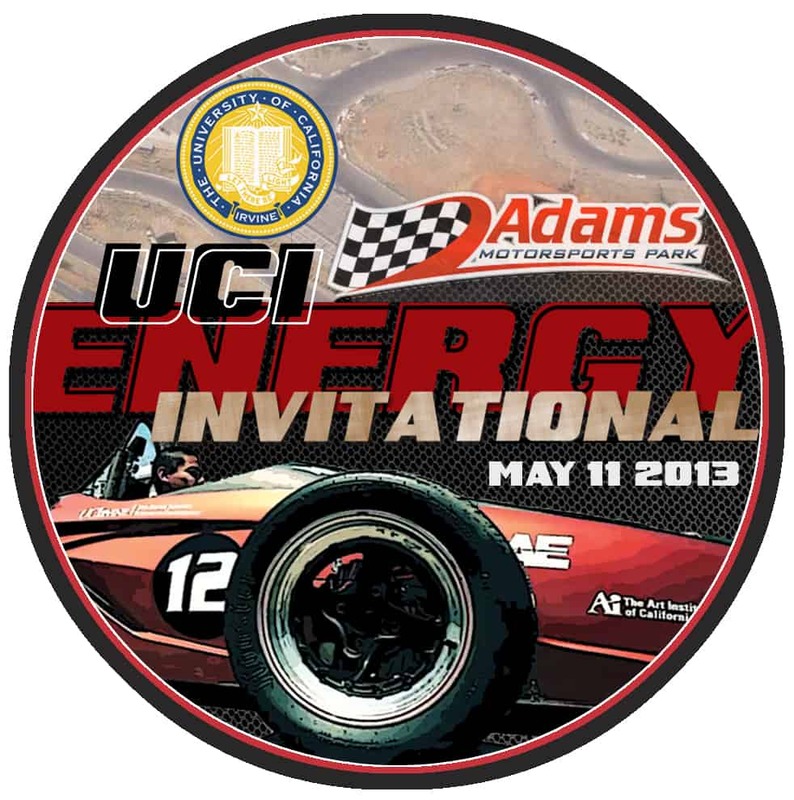 Entry Fee $150.00 per vehicle.